MORE HEALTH: Protecting children or vexing anti-vaxxers? 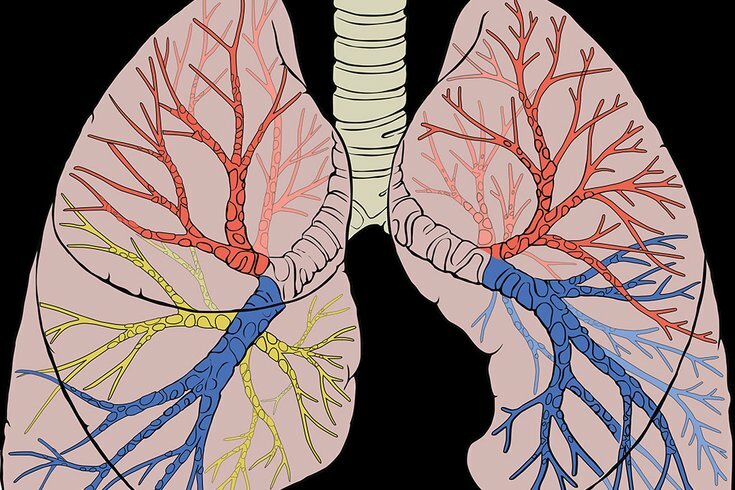 Each day, 5,000 gallons of air are transported through airways leading into and extending throughout the lungs. The respiratory system “conditions” the air in several ways. First, it raises the temperature of cool air to body temperature, or it cools hot air to body temperature. Second, it moisturizes the air to 100 percent humidity to prevent dehydration of alveolar membranes. Last, it cleans the air.